Making your dream of achieving a legal immigrant status has never been easier. Beeraj Patel, attorney-at-law is here to help your dream become a reality. Mr. Patel brings both passion and professionalism to immigration law. He is not only a seasoned immigration attorney but also an active blogger on the topic of immigration in the U.S. With over a decade of immigration experience dealing with IT firms, students, workers, residents and investors you can rest assured that entrusting your immigration case to immigration lawyer Beeraj Patel is a wise decision. IT firms are on the rise, but it takes good and qualified employees to grow. Businesses and recruiters need business immigration support when they are searching for the ideal candidate. IT companies need an attorney who is well-versed in the most common matters of business immigration. Mr. Patel has extensive experience with H-1B visas and PERM Labor Certifications – two of the most common cases in business immigration. Other fields that are on the rise in the business immigration world are Optional Practical Training (OPT) and Curricular Practical Training (CPT). Mr. Patel has experience initiating and managing both OPT and CPT cases to ensure that no careless errors are made during case processing. Proper documentation is a cornerstone of OPT and CPT success – something that Mr. Patel guarantees his clients. Mr. Patel can hep your IT firm grow through business immigration. His professional repertoire includes small, medium and large sized IT firms and he knows just what goes into providing effective service. Regular business functioning requires certain services. Mr. Patel can assist IT companies with responding to Requests for Evidence (RFE), drafting non-compete agreements and even assist with the hiring of foreign nationals. No IT firm is too small or too large for Mr. Patel. Manassas, VA attracts students, workers and residents. Each type of case has its own unique considerations. With over a decade of experience, Mr. Patel knows how to set-up and manage a variety of visas from start to completion. His practice areas include H-1B visas, E visas, F-1 visas, J-1 visas, L visas and also EB-5 investor visas. Mr. Patel approaches each type of visa case in a unique way. He employs his years of experience in managing all types of cases effectively, ensuring quality results. Communication is key and Mr. Patel strives to make sure clients understand their present situation; he takes time to get to know his clients personally, giving the client a more positive immigration experience. Immigration law spans diverse cultures and languages. Mr. Patel appreciates that every client comes from a unique culture all their own. For this reason, Mr. Patel makes an effort to accommodate those who prefer to discuss their case in languages other than English. Mr. Patel provides legal immigration services in English, Hindi and Gujarati and also has the resources to facilitate discussion in Spanish. 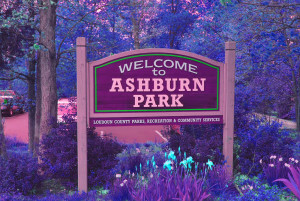 Ashburn, VA is an ideal setting to immigrate to. 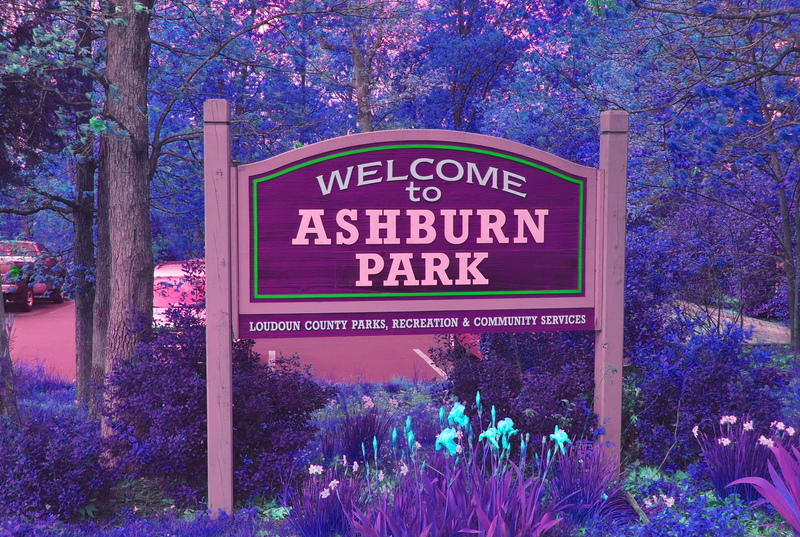 As of 2014, Ashburn’s population is 44,740 people. Since 2000, it has had a population growth of 69.29 percent. Recent job growth is Positive. Ashburn jobs have Increased by 2.23 percent. Ashburn, VA offers useful immigration resources. Mr. Patel knows what resources will be beneficial to his clients and regularly refers them. Ashburn, VA provides access to both immigration DNA testing and a diverse selection of USCIS approved civil surgeons. As a trusted legal immigration services provider, Beeraj Patel, attorney-at-law wants to help you reach your goal. His meticulous and experienced approach to immigration law makes him the perfect choice for IT firms looking for business immigration support and those hoping to pursue student, worker and resident visas. Call Mr. Patel at 703-594-4040 for immigration services in Ashburn, VA or contact us online. Consultations are always free.